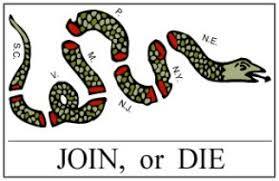 On July 18, 177, the Congress requested all colonies form militia companies from "all able bodied effective men, between sixteen and fifty years of age." 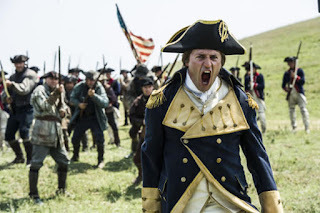 It was not uncommon for men younger than sixteen to enlist as most colonies had no requirement of parental consent for those under twenty-one (adulthood). The army went through several distinct phases, characterized by official dissolution and reorganization of units. Too learn more check out this Wikipedia post. 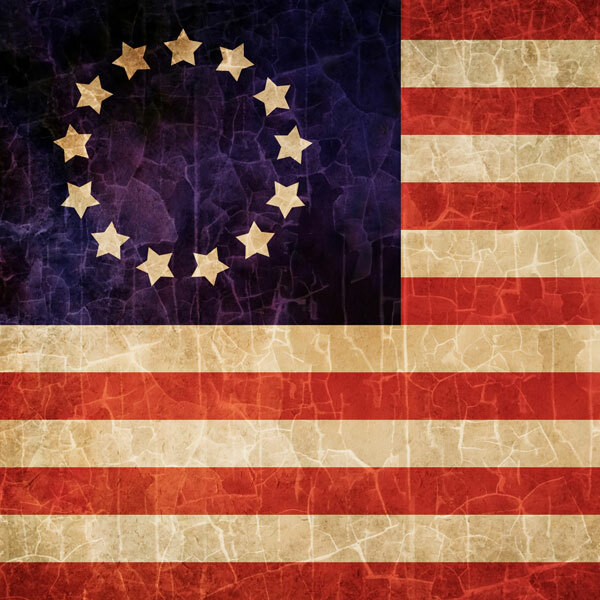 Here are the top 10 historic place to visit from the American Revolution. These places offer the remarkable experience to discover important landmarks in American history. 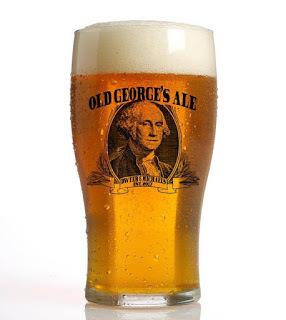 Parts of the American Revolution were spawned in a variety of taverns. 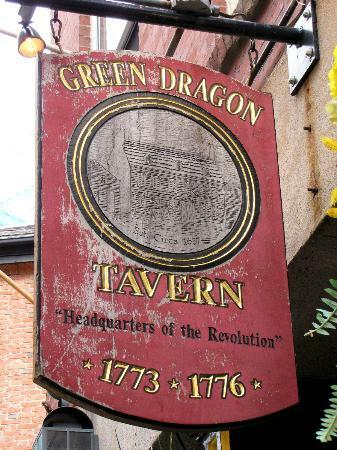 Taverns played an important part of Boston's history, for the Revolution and beyond. I discovered a post that has excellent information of some special Boston taverns. Take a look and explore these historical landmarks. 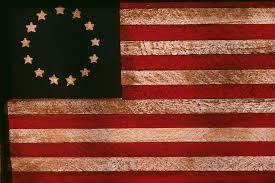 King George III wrote about the Revolutionary War. He mainly wrote to himself about the War. Nearly 350,000 documents from the King are about to be released to the public. These are part of the Windsor Castle's Royal Archives. These papers will reveal how King George III felt about and dealt with the Colonists. Only a portion of the material, roughly 15 percent, has ever been seen in print. 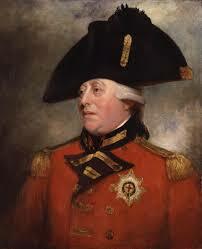 Long a shadowy figure in American history, George III and his world reemerge via his private papers. There are plans to digitize the documents for a new website to launch in January 2017. 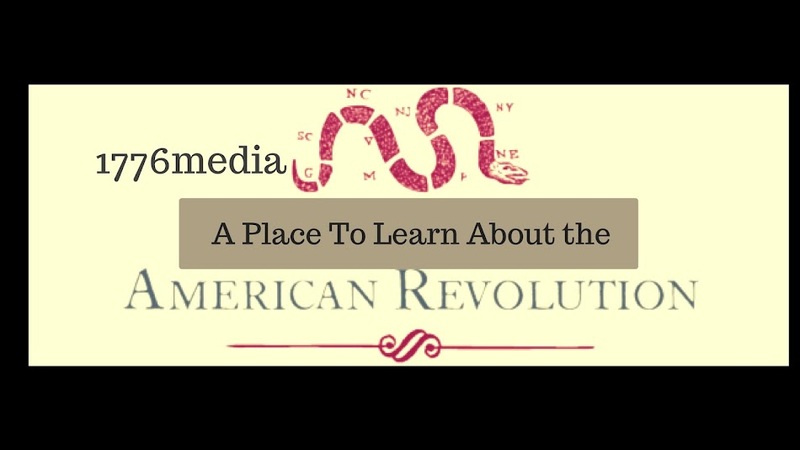 The boston1775 blog has an intriguing post about the medium and author Joseph Stiles. Mr. Stiles wrote a book which he details contact with John Quincy Adams and George Washington. The notebooks Stiles created to act as a foundation for his book are in the Library of Congress. John Benedict Buescher looked into the notebooks. Fortunately, Mr. Buescher made his findings public in a published report. This report includes a short bio of Mr. Stiles. It states that Mr. Stiles interned as a publisher and worked as a proofreader and critic. 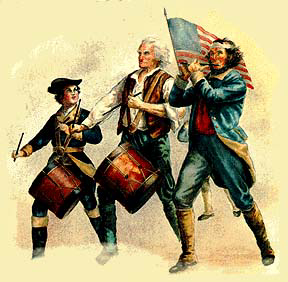 Stiles was 13 years old when John Quincy Adams ended his term as president. Mr. Adams returned to Boston when he was serving in the House of Representatives. A procession was held in Mr. Adams' honor for his anti-slavery efforts in the House. The procession ended at the Universalist Church where Mr. Stiles was a member. Mr. Stiles, as a medium, claimed to have made contact with John Quincy Adams' spirit. From that time, Stiles began producing "messages" from the spirit of John Quincy Adams! Stiles automatically wrote in notebooks. These were the documents Buescher brought together. Whether you believe in medium communication or not, Stiles has gained attention over the years. 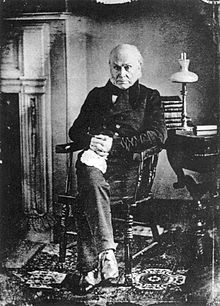 His book, Twelve Messages From the Spirit of John Quincy Adams, had both positive and negative reviews. One item I came to find, was John Quincy Adams views on slavery. Did his views really need fortified? Most likely not. But when brought to our time, we find Quincy's anti-slavery foundation was a bedrock for the Abolitionist movement of the 1850's. This, I feel, is an important historical footnote. Stiles was a far-fetched spiritualist with radical spiritual notions and it's difficult to get our arms around his teachings. I commend the boston75 blog for posting this story. For me, it's interesting and part of the Boston area history. Make your own judgments and keep an open mind. I did.